Based on these criteria, here is my list of the top 10 most wheelchair accessible US cities (in no particular order) that wheelchair users will have a wonderful (and easier) time visiting. 1. Las Vegas, NV. Sin City makes no bones about welcoming absolutely everybody (a wheelchair user’s money is as good as anyone else’s, right? ), and this is evident in the fantastic wheelchair accessibility along the Las Vegas strip and downtown. To say there are endless accessible hotel room options is an understatement, and wheelchair taxis are extremely easy to get at the airport and hotels. The Strip is long and casinos are huge, so make sure your batteries are charged! However, Vegas has a very accessible monorail that reaches parts of the Strip and can save you time – and battery/arm power. 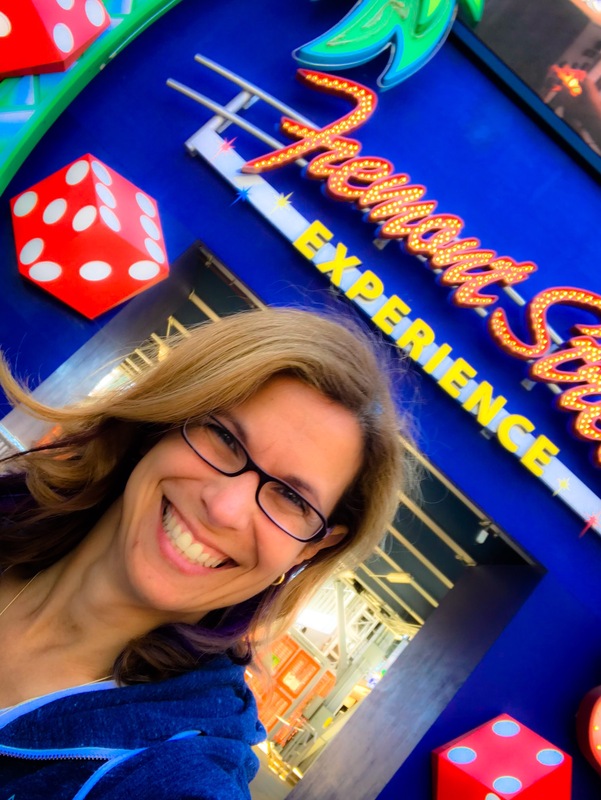 And don’t forget the “Old Strip” and the Fremont Street Experience downtown! This area is also very accessible, and you will see wheelchair and scooter users everywhere. 2. Washington, DC. This is our nation’s capital, so it’s fitting that Washington, DC is also one of our most wheelchair friendly cities. The District (as locals call it) is very compact, and while it can take several days to see everything, it’s easy to stay somewhere central to almost all of it. Hotels with accessible rooms are abundant. Most museums are free, and everything on the National Mall and beyond is accessible. DC’s metro system is second to none in the US (in my opinion) for efficiency, cleanliness, reach, and accessibility. 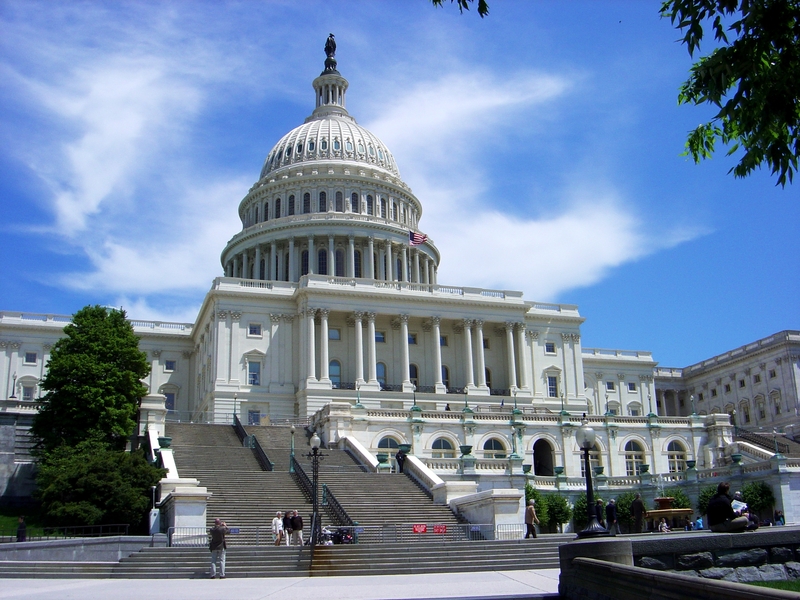 Combined with accessible buses, you can get anywhere in Washington, DC that you need to go. Wheelchair taxis are available for longer trips and can be reserved online. 3. Seattle, WA. The Pacific Northwest is one of the most beautiful parts of the US, and Seattle is a great place to start exploring this region. Located on Puget Sound, taking one of the wheelchair accessible ferries is a great way to get some scenic views. 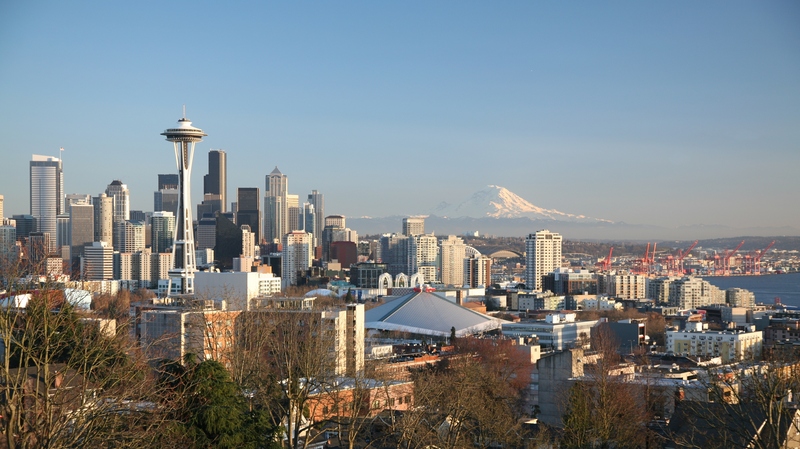 Many great sights, like the famous Space Needle, Museum of Pop Culture, and lovely parks are located close to each other in the downtown area. To get around, you can use the accessible Link light rail system (including to the airport), buses, or wheelchair taxis through Seattle Yellow Cab. Some parts of downtown Seattle are hilly, so make sure your batteries are charged or plan a detour if you’re wheeling alone in a manual chair. 4. Minneapolis, MN. I hear “Minnesota” and immediately I think COLD! But during the warmer (i.e. 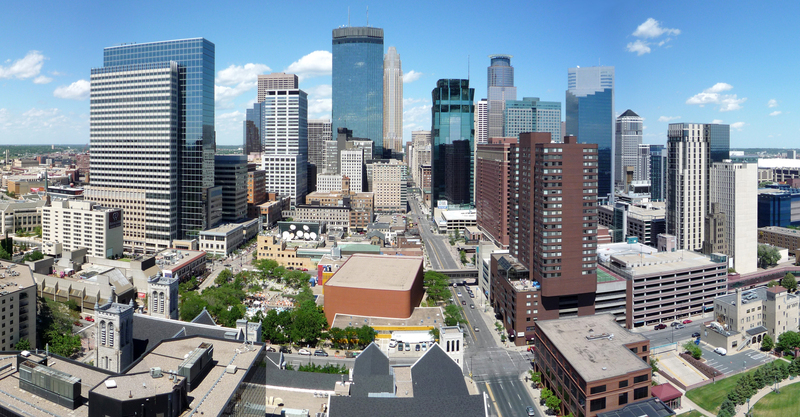 non-snowing) months, Minneapolis is home to many interesting and accessible things to see and do. There is an ample selection of hotels with ADA rooms downtown, and several sights like museums, parks, theaters, and event venues are rolling distance from each other. Minneapolis also has an excellent Metro Transit light rail system that services the airport, the famous Mall of America, and neighboring “twin city” of St. Paul. 5. Salt Lake City, UT. 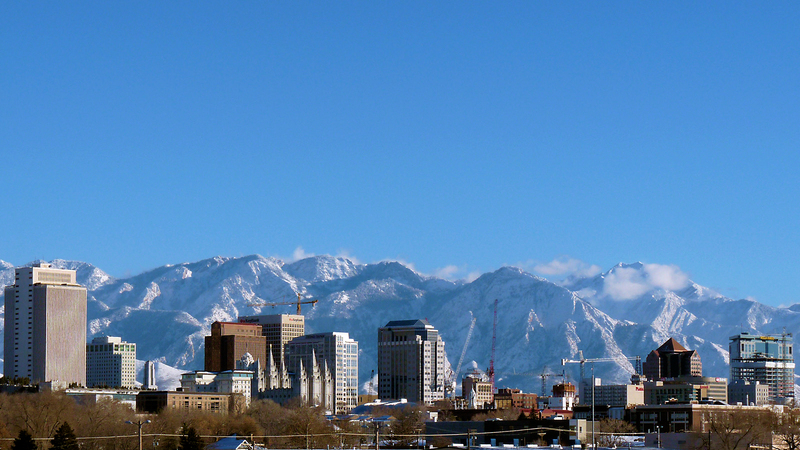 Nestled at the base of the Wasatch mountains, it’s tough to find a more scenic US state capital. Salt Lake City isn’t huge, so it’s easier to get around and see sights like the stunning Temple Square, the Capitol building, and numerous art and history museums. Visitors in wheelchairs can get around using accessible buses or the TRAX light rail system, and the green line services the airport. Wheelchair van rental companies abound, and there are several opportunities to participate in adapted sports, from snow skiing to water skiing. Utah even has a wonderful visitors’ guide specifically for people with disabilities. 6. Philadelphia, PA. Philadelphia is a must-visit US city if you want to know more about the history of the country. It’s the fifth-largest city in the US, so it’s busy! However, that means there are plenty of awesome (and accessible) things to see and do, and plenty of hotels with ADA rooms. 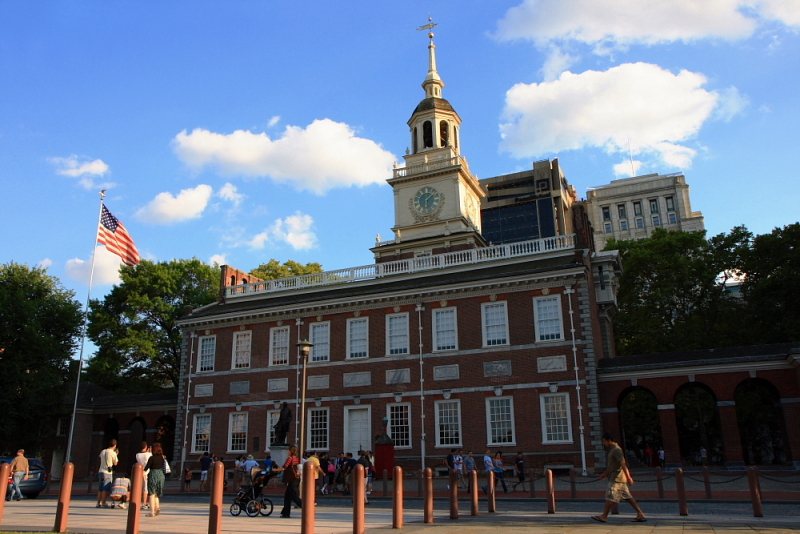 Philadelphia’s biggest sights, like the Liberty Bell, Constitution Hall, Independence Hall, and various museums can be found in clusters around the city, and are wheelchair accessible. It’s easy to get around the city to these clusters using the subway system and accessible buses. The SEPTA website offers contact information to verify that station elevators are working, and you can view a map that highlights accessible subway stations. You can also contact Victory Cab for accessible taxi service. 7. Portland, OR. This scenic city on the Columbia River is known as a hipster enclave and a very environmentally conscious place. At least partly due to its progressive philosophy, Portland pays a lot of attention to wheelchair accessibility. 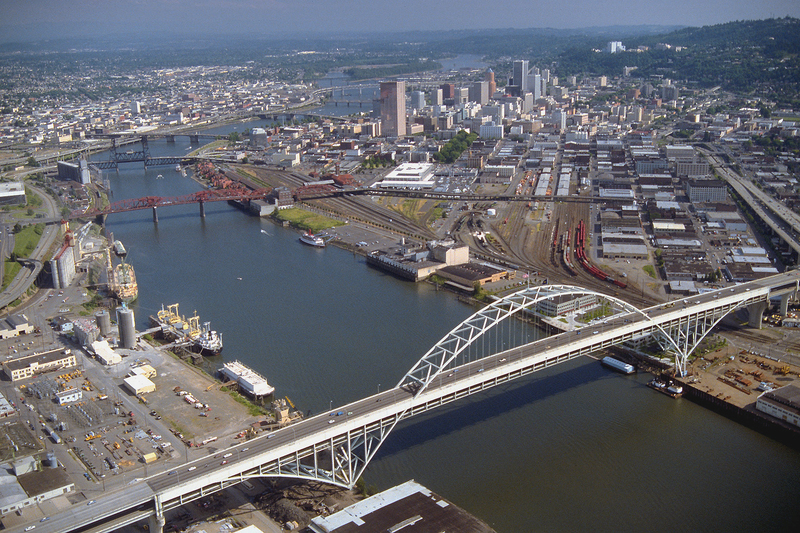 Downtown Portland is in the southwest part of the city, where you can find attractions like the accessible Portland Art Museum, Wells Fargo History Museum, and Pioneer Courthouse Square, in addition to a number of parks and green spaces. Plus, you have to visit two famous accessible spots: Powell’s Books and VooDoo Doughnuts, both of which are wheelchair friendly. Plenty of accessible hotels are located downtown, and you can get around by rolling or using the accessible buses and/or MAX Light Rail service (the red line goes to the airport). You can also contact Portland Green Cab for accessible taxi service. 8. 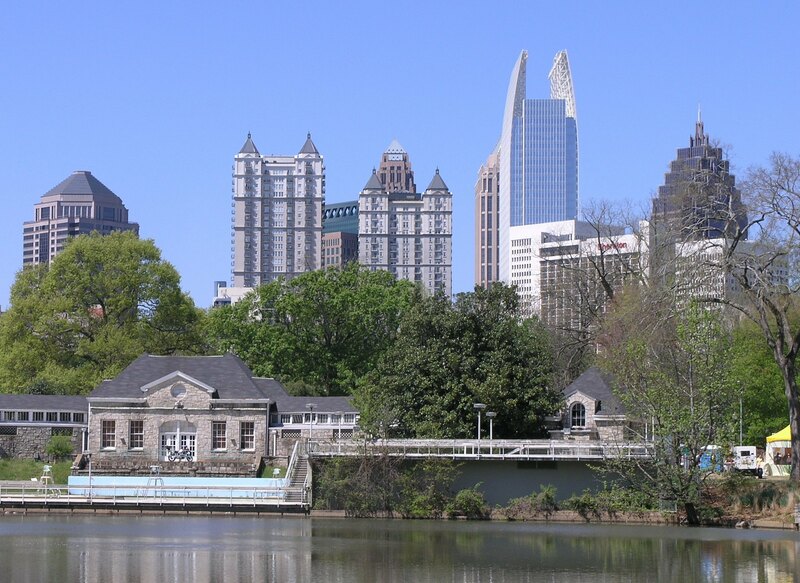 Atlanta, GA. Atlanta is another large state capital with lots going on, but also with great accessibility for visitors. Its downtown is filled with towering skyscrapers and iconic attractions and parks in close proximity. With downtown as your base, you can easily roll to cool sights like CNN headquarters, the World of Coca Cola, the Georgia Aquarium, and Centennial Olympic Park. To get farther out in Atlanta, wheelchair visitors can use the MARTA public transportation system of accessible rail and buses. You can contact Checker Cab to reserve a ride in a wheelchair taxi. 9. Chicago, IL. Most people think the nickname “The Windy City” was given to Chicago literally, but it’s actually derived from its history of political grandstanding. Chicago is the third largest city in the US, and is a mecca for sports lovers, food lovers, and art lovers. 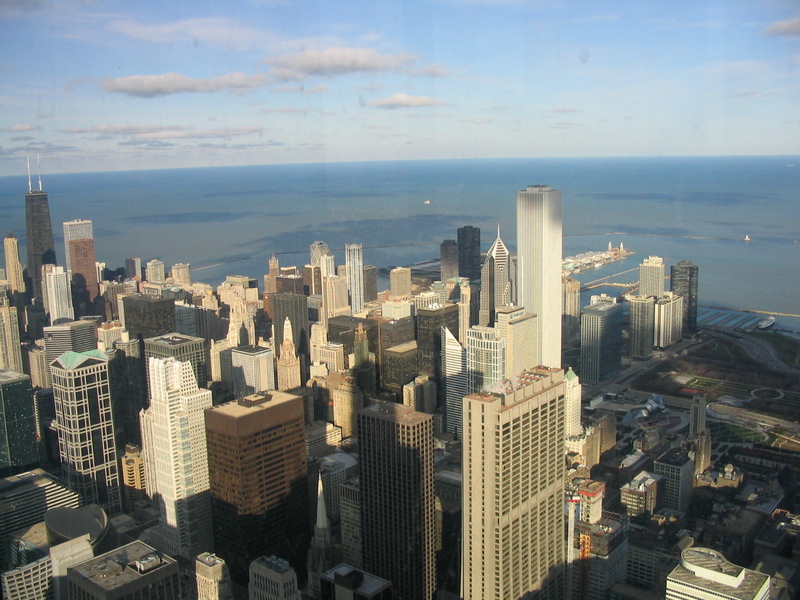 The city is large and busy, but many of the most popular (and accessible) attractions are centrally located downtown, like the Art Institute, Navy Pier, Millennium Park, and the Willis Tower (formerly the Sears Tower). Chicago has many vibrant and interesting neighborhoods, and rollability will vary the farther out you go from downtown. Chicago’s famous “L” elevated train is mostly accessible with designated cars and foldout ramps. Use this CTA accessibility guide to determine which L stations have elevators (and which ones aren’t working). Chicago also has a centralized wheelchair taxi dispatch service called OpenTaxis. 10. Denver, CO. It may be a little harder to breathe in the Mile High City, but the Rocky Mountain scenery in Colorado’s largest city will leave you gasping anyway. 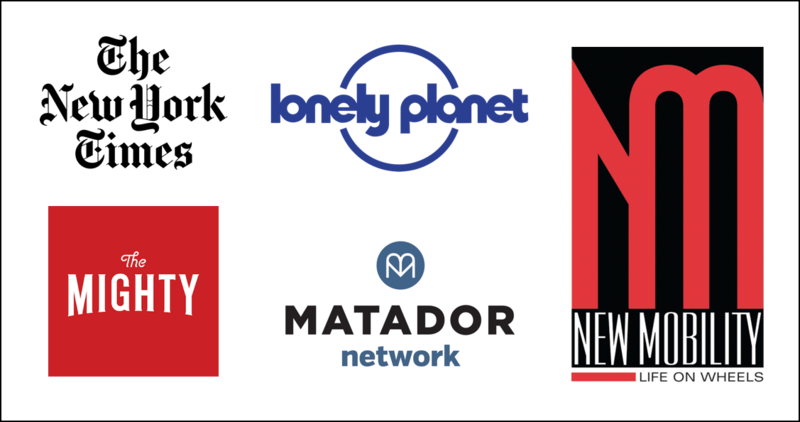 Most major attractions are located in the highly rollable Central Business District, like the Denver Art Museum, Capitol building, 16th Street Mall, Larimer Square, and more craft breweries than you can count. To the east is City Park, home to the well-known Denver Zoo and Denver Museum of Nature and Science. Wheelchair users can explore using the accessible RTD Light Rail system, which goes all the way out to the airport, and city buses. 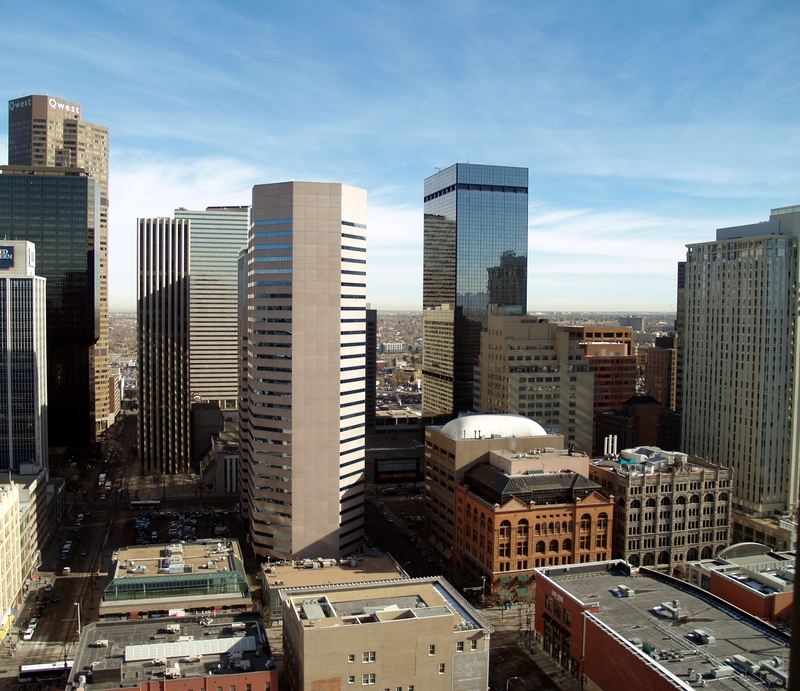 They’re not plentiful, but you can contact Denver Yellow Cab to reserve an accessible taxi. Are you ready to visit one of these amazing accessible US cities? 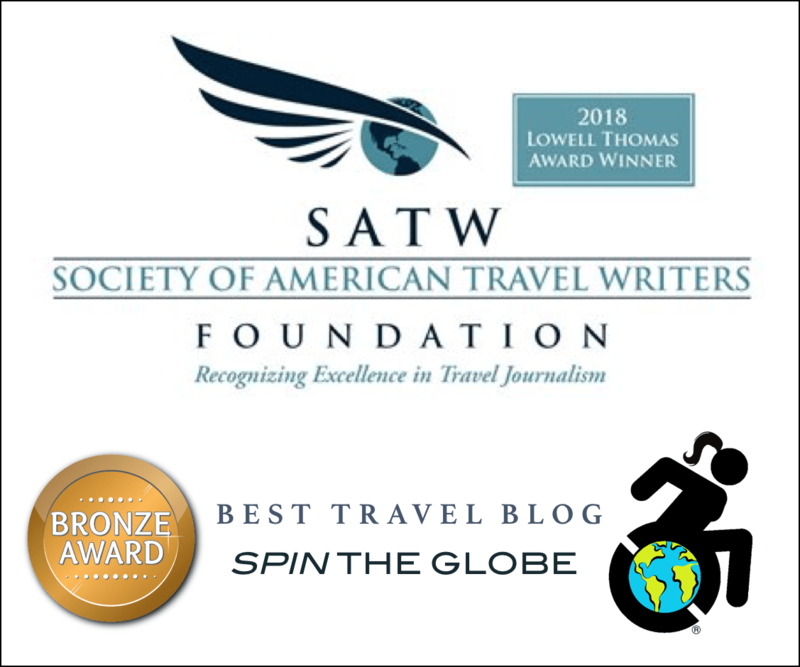 Contact me at Spin the Globe/Travel for help making arrangements!